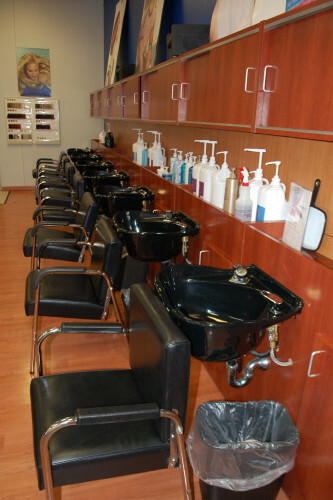 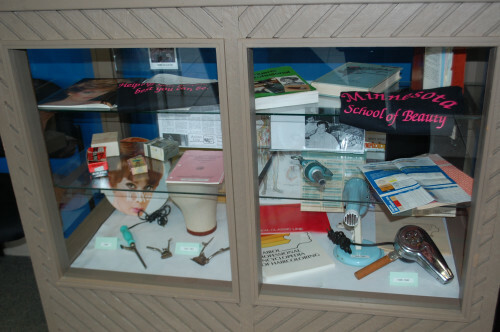 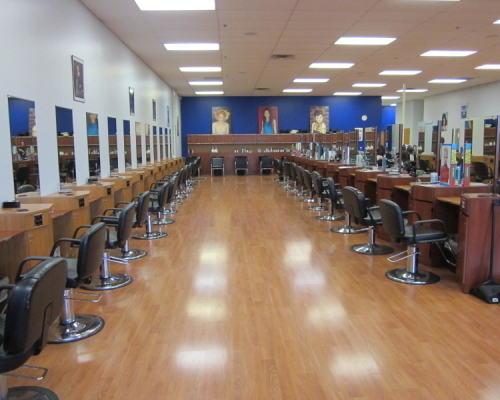 At Minnesota School of Beauty our mission is to provide the best quality of education. 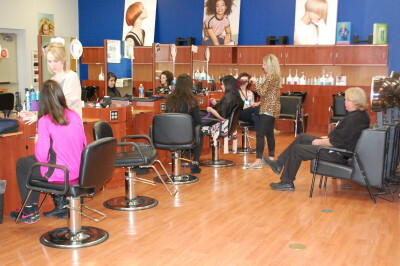 Students learn from industry leaders. 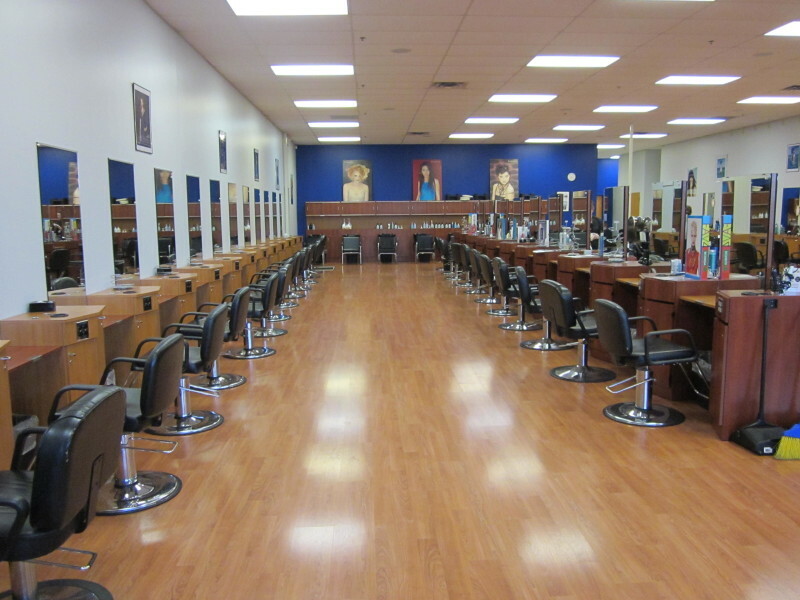 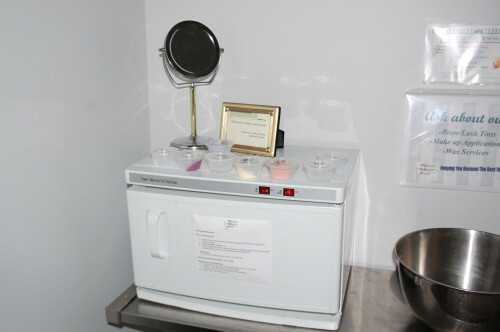 Students at Minnesota School of Beauty achieve salon ready skills, personal and professional development, along with the technical training necessary to secure a job before graduation. 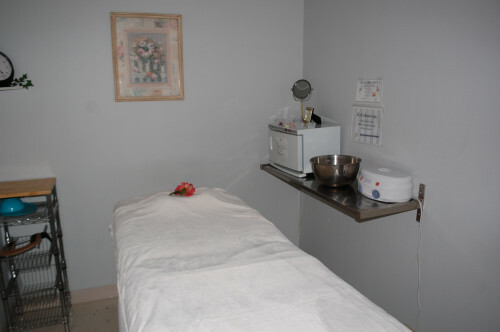 The spacious 6,500 ft. facility is built around what is right for the student. 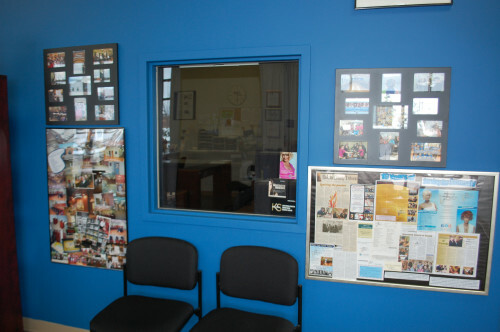 The school attributes include a wonderful break room, a beauty resource center (complete with computers, internet access, and a library), and many other areas for students to excel at learning.